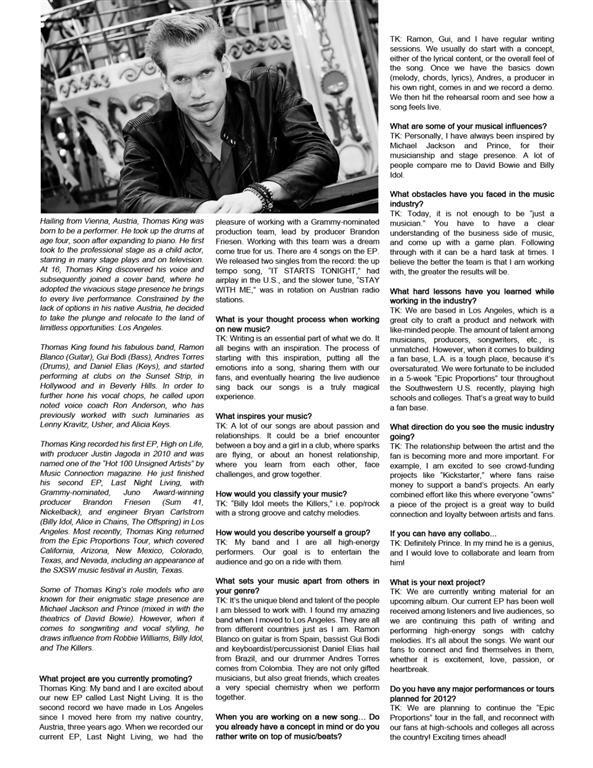 Thomas King & Band are featured in the July issue of Music Now Magazine, a premier trade publication for the music business. Carly Rae Jepsen, the Canadian shooting star with her single “Call Me Maybe”, is also featured in the magazine. 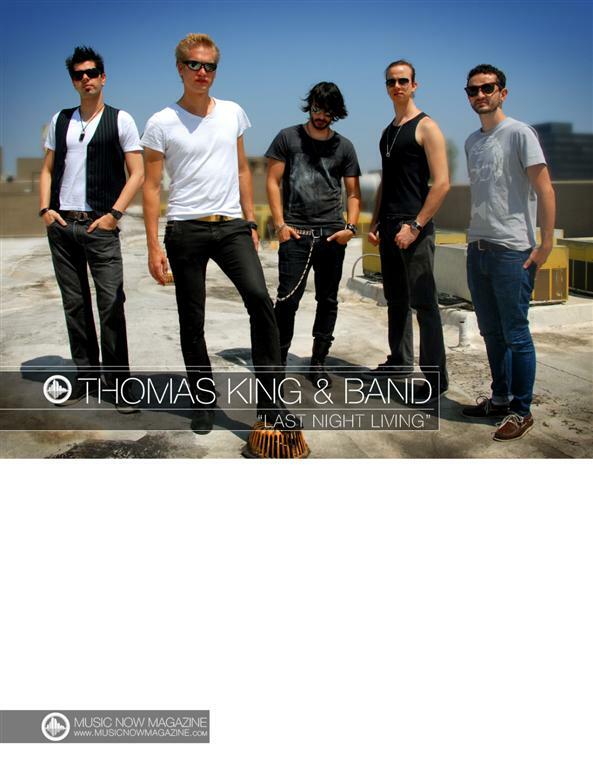 Check out the article on Thomas King and his band below, or click here for a larger view.